Under their newly elected president Emmanuel Macron, the French government has announced its plan to introduce a law ending prison terms for cannabis use. Under their newly elected president Emmanuel Macron, the French government has announced its plan to introduce a law ending prison terms for cannabis use by the end of the year, although consumption will remain a criminal offense. This falls in line with Macrons campaign promise on cannabis law reform, but does it go far enough? Under current French law, citizens caught with cannabis can face up to a year in jail and fines of up to €3,750 (US $4,200). In 2016 alone, 180,000 French citizens were found to be in violation of drug laws. 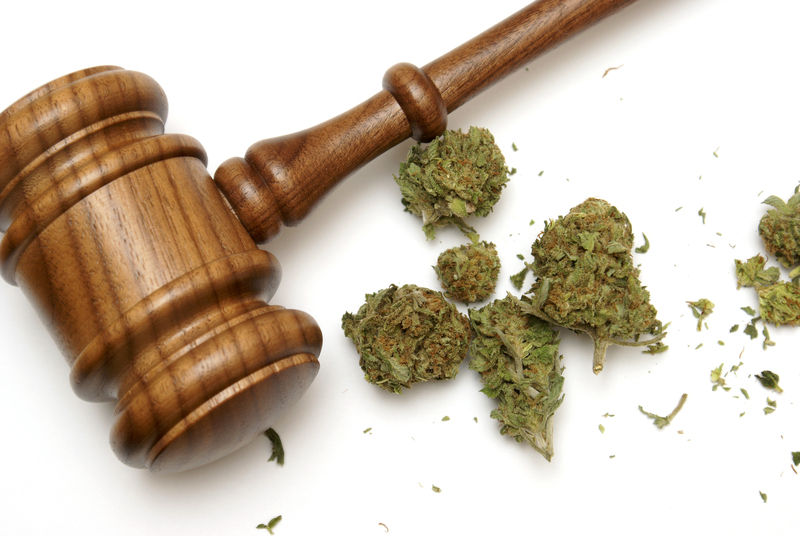 Last year, 180,000 people were found to be in violation of drug laws. On average these cases take up six hours of police time and the same amount for the presiding magistrate. According to the French Observatory for Drug Use and Addiction, in 2014, 17 million French citizens admitted to taking cannabis at some point in their lives with 700,000 admitting to using it daily. That is a very substantial percentage of the French population, and with numbers like that, Macron should be going beyond a half-assed attempt at decriminalization. Having the prison sentences and extreme fines waived is a step in the right direction for a country whose cannabis laws are some of the worst in the European Union. By September, the government hopes to put in place a 100 Euro fine for cannabis possession with no further prosecution. Much like a speeding ticket, this enforcement will still annoy the people of France, but compared to the alternative, it’s merely an inconvenience. The move to simplify the judicial procedure was welcomed by police unions. It’s a good idea that takes reality into account. Most policemen who arrest a user tell him to throw the joint away and then let them move on. – Patrice Ribeiro, of the police officers union. However, the government initiative received a less enthusiastic response among magistrates.